The bet365 Handicap Chase, run over two and a half miles at Ascot on Saturday has attracted a healthy number of entries at the five-day stage. The race has traditionally failed to attract the numbers that the organisers would perhaps have expected in recent years given the prize money on offer, but this year’s renewal has the potential to be one of the strongest yet. At the time of writing, the ante-post market is headed by the Gary Moore-trained Benatar , who won the Noel Novices' Chase (by a short head from Finian's Oscar) over C&D last season. He is yet to get his head back in front so far this term, but turned in his best effort since that victory when eight and a half lengths third to Valtor in the Silver Cup over three miles back here last time, despite being keen early on. It was that early keenness that arguably cost him second place in the final 100 yards, but he still emerged with plenty of credit, and he should again prove competitive from the same mark. Arguably one of the most interesting horses among the entries is Belami des Pictons, who has been lightly raced in recent years and hasn’t been seen since finishing two and a half lengths second to Waiting Patiently in an intermediate chase at Carlisle in November 2017. 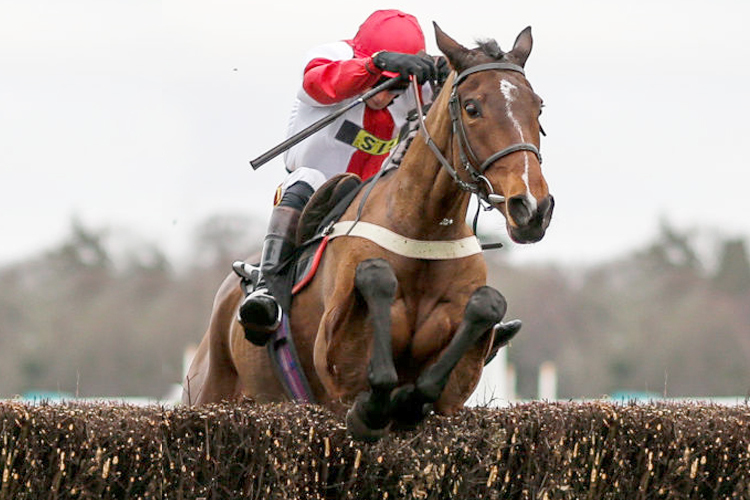 He quickly progressed into a smart chaser in his novice season, and shaped encouragingly on his sole start in 2017/18, form which looks strong now given that Waiting Patiently went on to beat Cue Card in a Grade 1 later that season. Admittedly, it is a concern that we haven’t seen Belami des Pictons since, but he is potentially very well treated now making his handicap debut for an in-form yard. Jerrysback was a promising novice hurdler in 2016/17, winning both of his starts, and he came on a bundle after his first start in nearly two years when defying market weakness to make his second start over fences a winning one at Bangor in December. He fully confirmed the promise of that surprise win, though, when a fine one and a half lengths second to Vinndication in the Noel Novices' Chase last time. Jerrysback was always coming off second best, but he jumped fine and he hasn’t got many miles on the clock. The handicapper hasn’t taken any chances with his opening mark, but this strong-travelling type will be suited by the demands of this race, and he remains with potential as a chaser. Robert Walford is a very capable trainer when given the right tools and in the shape of Mr Medic he has an exciting handicapper to go to war with. Mr Medic can also boast a strong course record, winning both of his starts over fences here, and his latest win came over C&D on his return from 11 months off. He proved better than ever to beat Flying Angel by three lengths that day, and that win was all the meritorious, too, as the yard wasn’t in much form at the time. On the face of it, Mr Medic was disappointing when only sixth in the Caspian Caviar Gold Cup at Cheltenham last time, beaten over 22 lengths, but he actually shaped better than most, a crucial mistake four out when looking a possible contender compromising his chance. He went well for long enough to suggest he's still on a competitive mark, and has to be high on the shortlist returned to this venue. Happy Diva is one of two mares among the entries and she has to come into the reckoning having run up to her best when two lengths second to Aso in a Grade 3 handicap at Cheltenham last time, fully confirming her form in mares’ races. She has been raised 2 lb in the weights for that effort, which could compromise her chance of winning, but she is a likable type who should give her running once more. Paul Nicholls won back-to-back renewals of this race in 2014 and 2015 and Cyrname and San Benedeto are potential representatives this time round. The latter hasn’t won since completing a four-timer at Aintree in April 2017, but he is now back down to his last winning mark, and should find this easier than the Peterborough Chase he contested last time. He has a positive record round here and a bold bid could be forthcoming. Cyrname was disappointing when strong in the market for a two-mile handicap here when last seen in November, but is arguably much better than that and it will be interesting if the money arrives again now returned to two and a half miles. Whoshotwho is worth mentioning, too, having left the impression he didn't get home over three miles last time, taking a strong hold early on and finding the distance all too much in testing conditions. He had previously looked progressive in handicaps at around this trip, though, and the return to a right-handed track may also benefit him (he does hold an entry at Ludlow on Thursday, however). Glen Rocco was an impressive winner at Kempton last weekend, proving himself well ahead of his mark on his first try at three miles. The handicapper has reacted accordingly by raising him 13 lb for that success, and it will be a surprise if connections decide to run here; his future almost certainly lies over longer distances. Another horse who isn’t sure to line up on Saturday is Mister Whitaker, who is also prominent in the betting for the Sky Bet Chase at Doncaster the following week. He made a pleasing return at Carlisle in November and perhaps found the race coming soon enough 13 days later when only fourth in the BetVictor Gold Cup. He will be competitive if taking his chance, though, still likely on a good mark in the low 150s. In summary, several of these having the right sort of profile for a race of this nature. 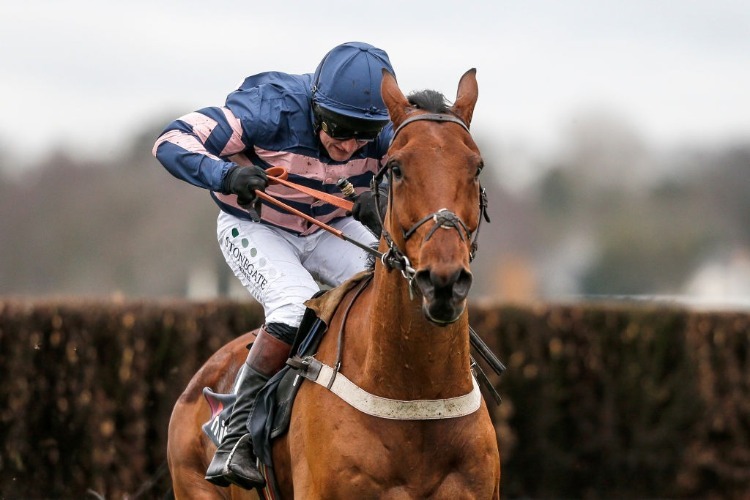 Belami des Pictons is potentially very interesting, still unexposed as a chaser and entering handicaps for the first time and, at a double-figure price makes some appeal despite a lay-off, but, the more solid option could be Mr Medic. 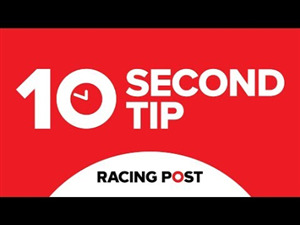 He shaped a fair bit better than the bare result last time, and his record at Ascot makes him of firm interest, so he looks the play at around the 8/1 mark, with the potential for better still from this mark.